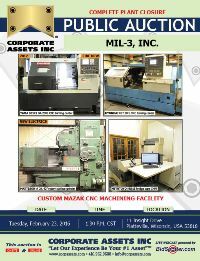 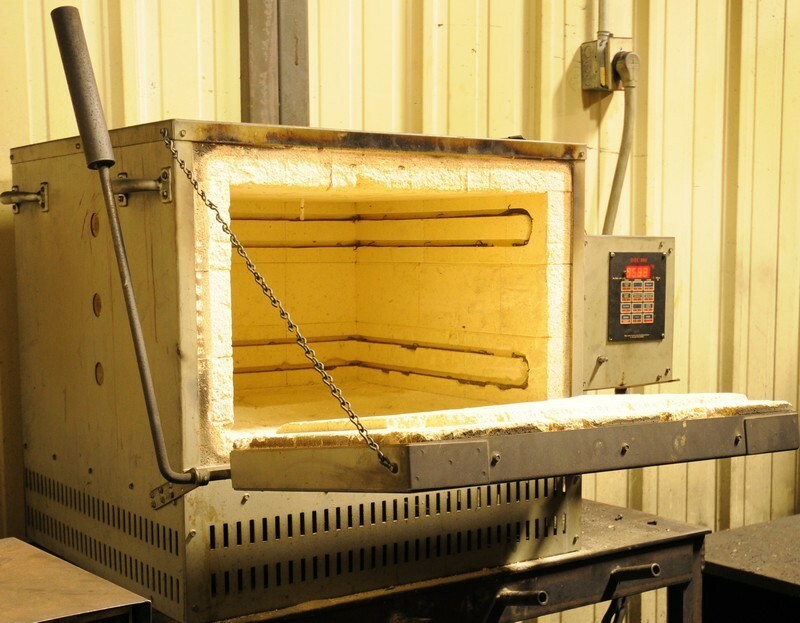 Corporate Assets Inc. | MIL-3, INC. - Corporate Assets Inc.
Tuesday, February 23 from 8:00 A.M. to start of auction. 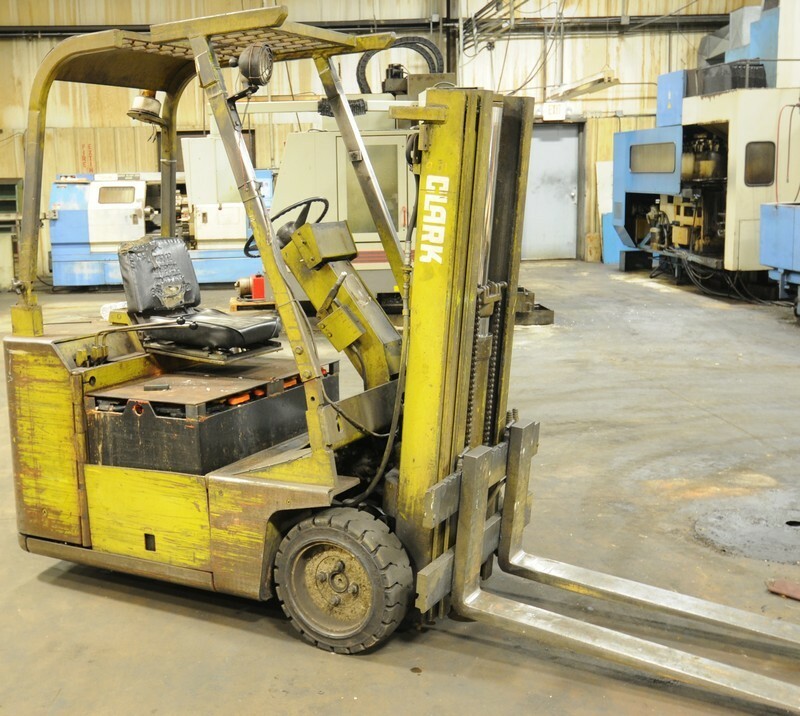 Small Items: Wednesday, February 24 by 5:00 P.M. 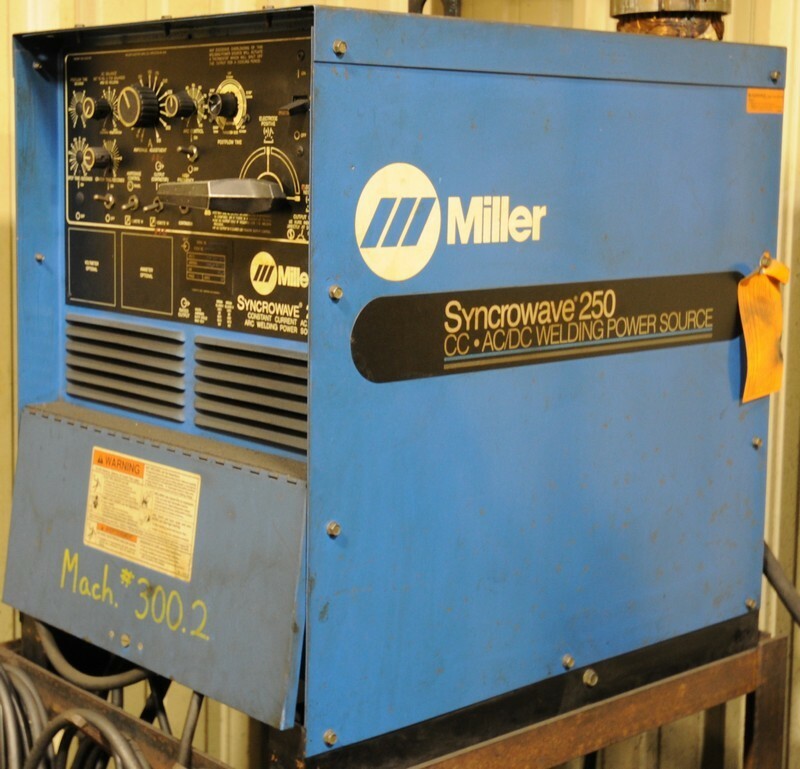 Remaining Items: Monday, February 29 by 5:00 P.M. 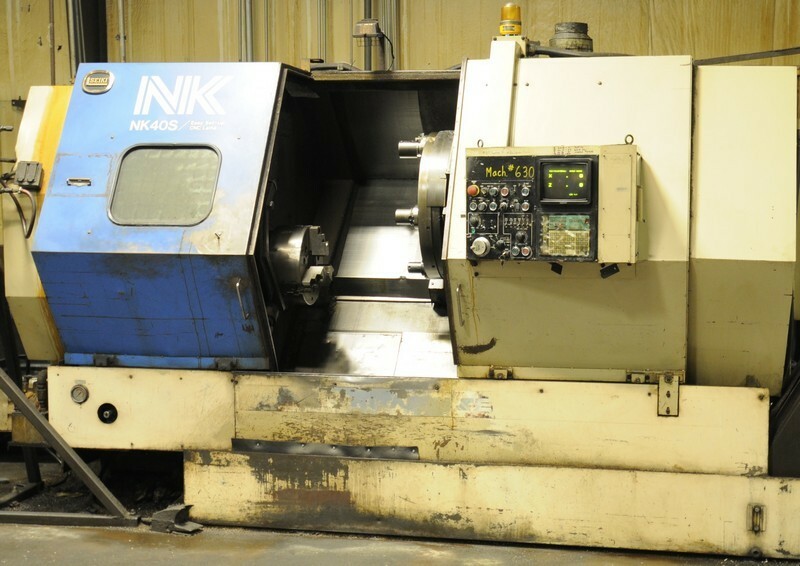 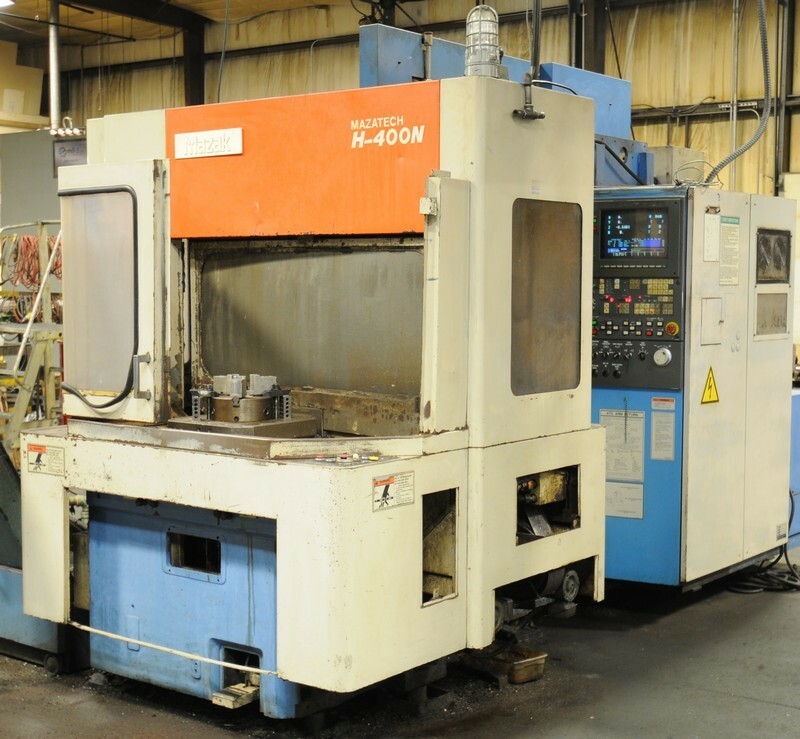 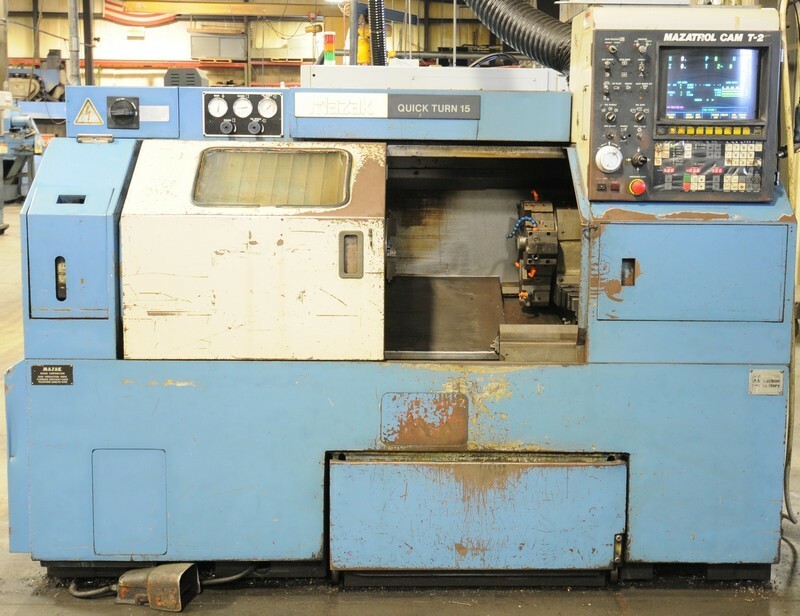 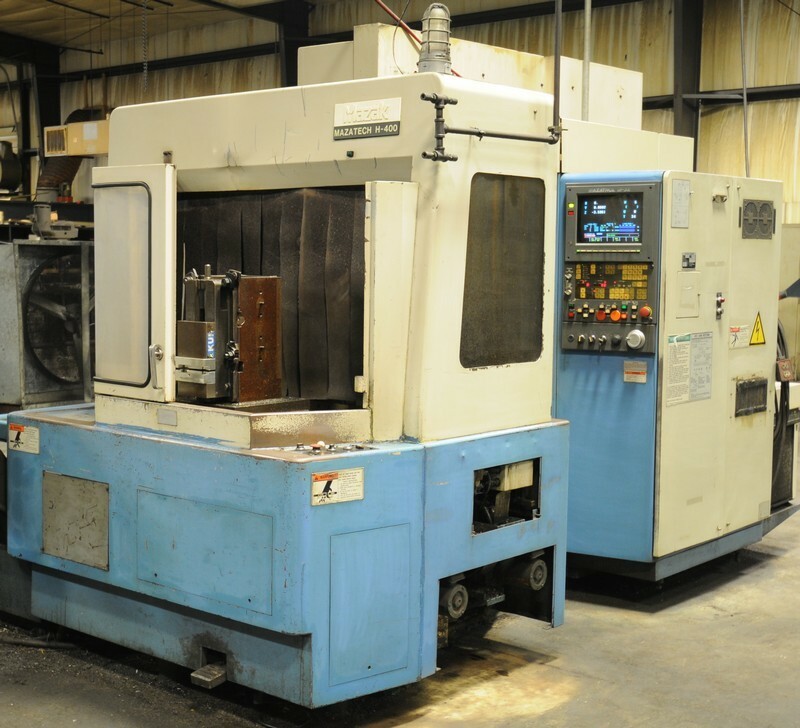 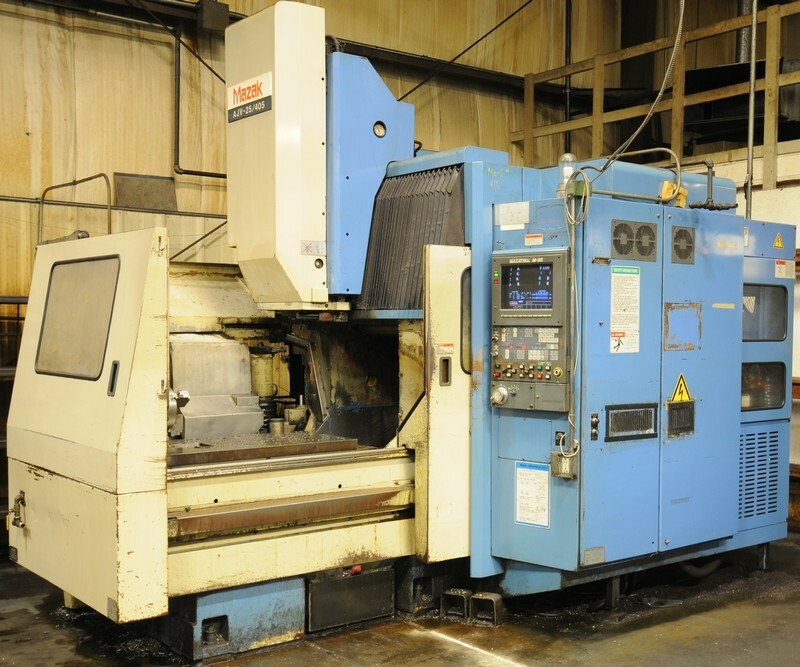 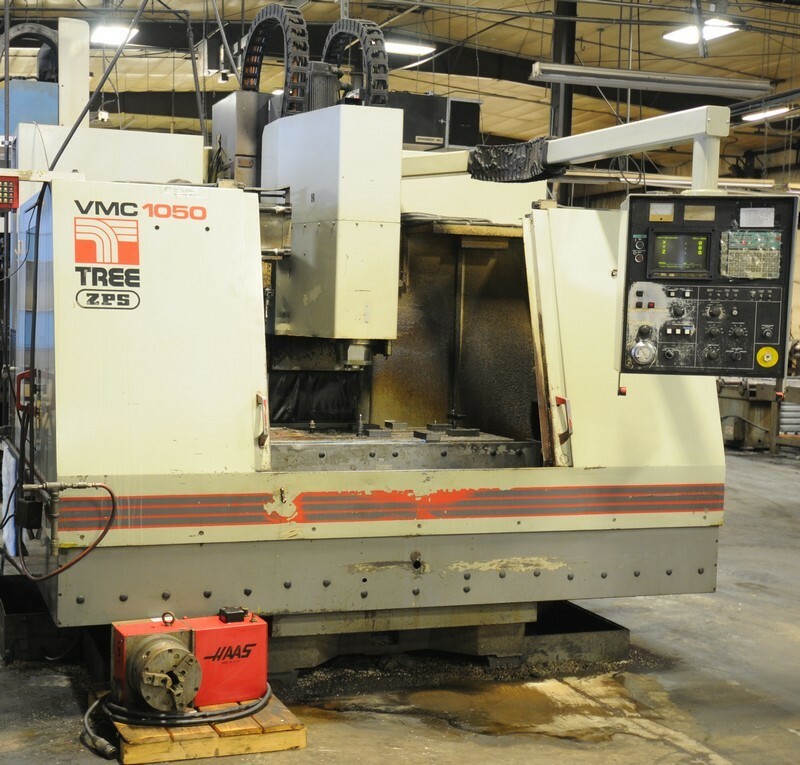 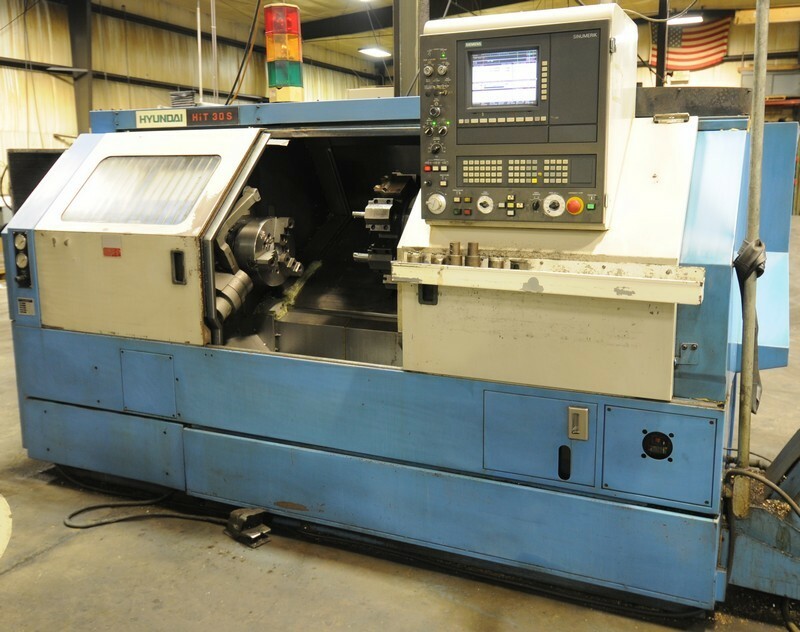 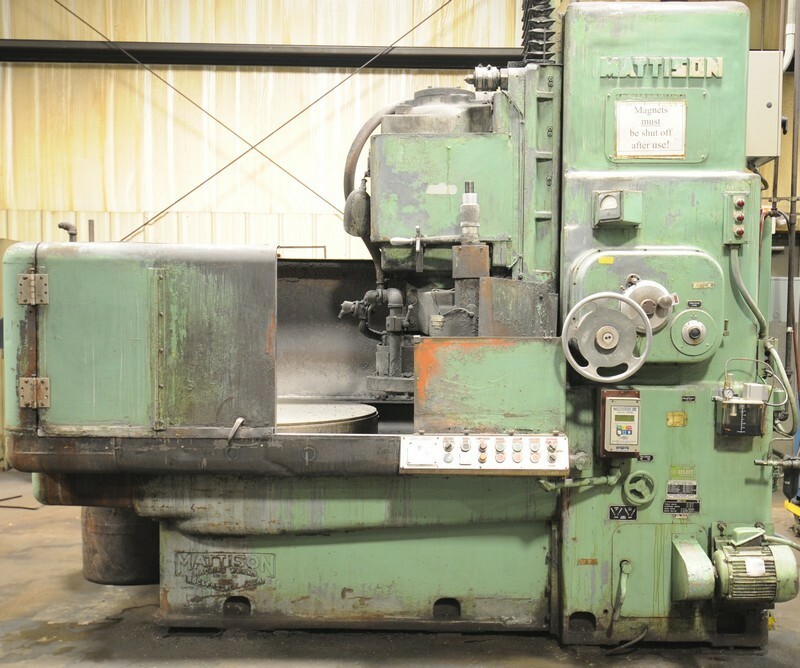 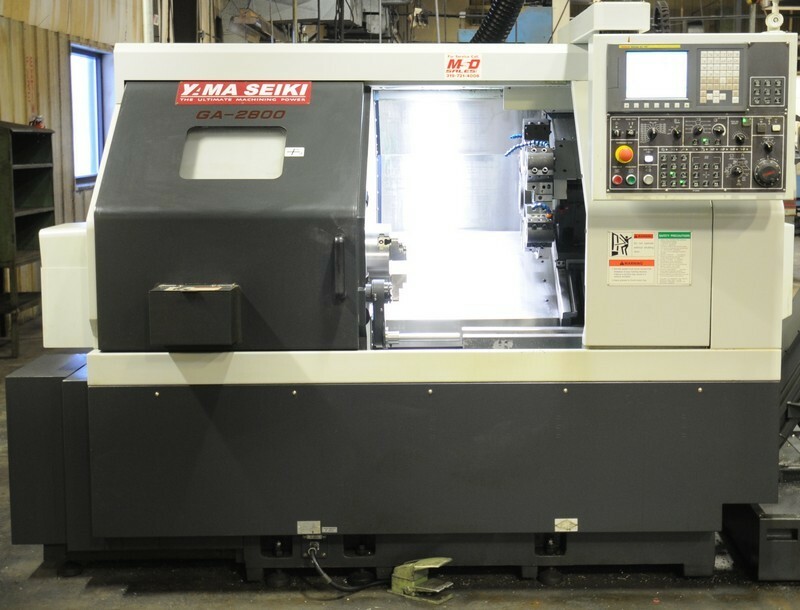 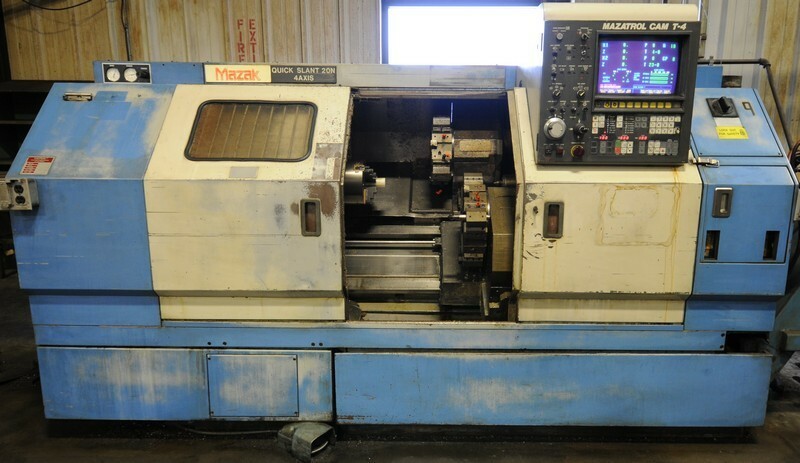 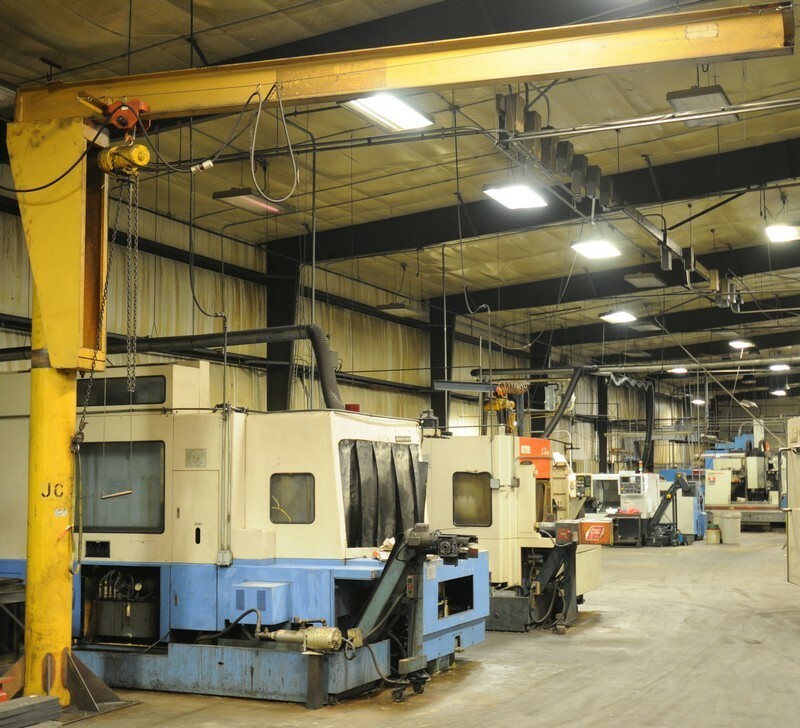 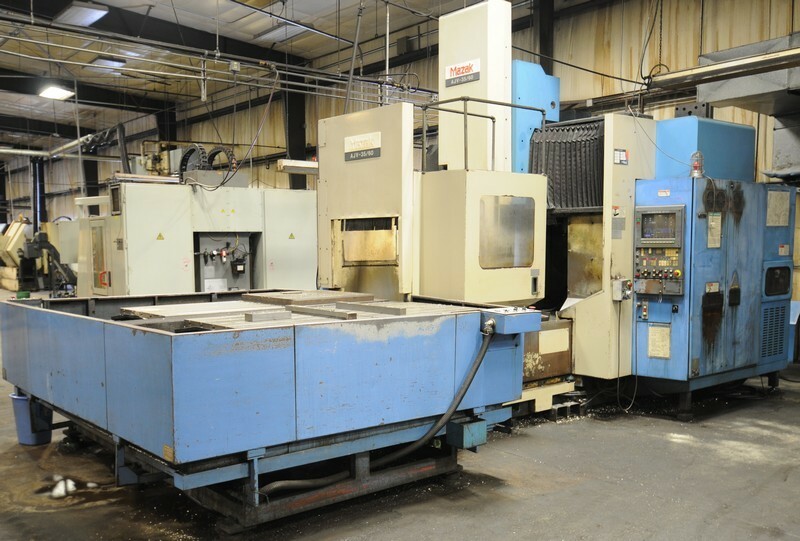 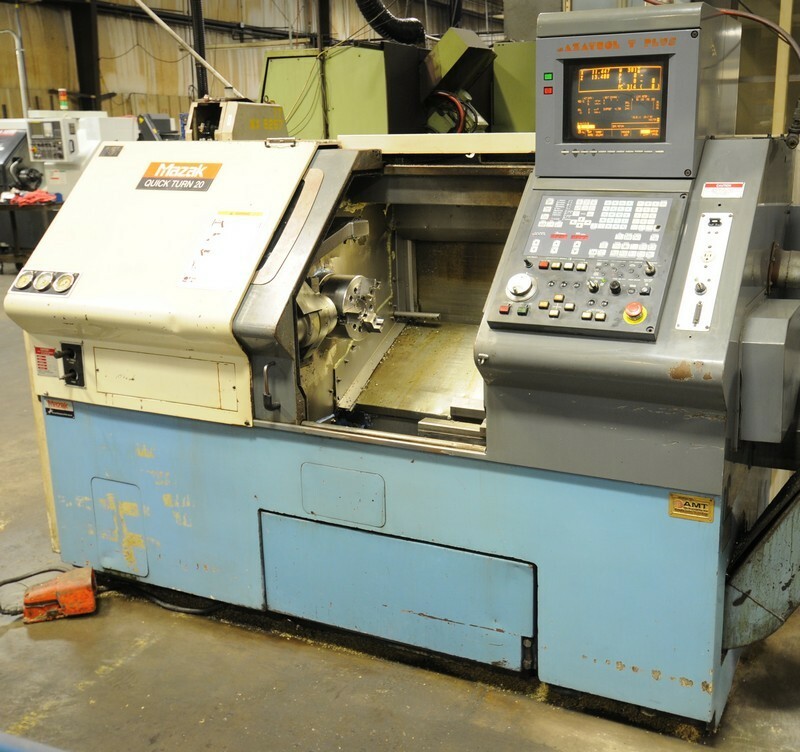 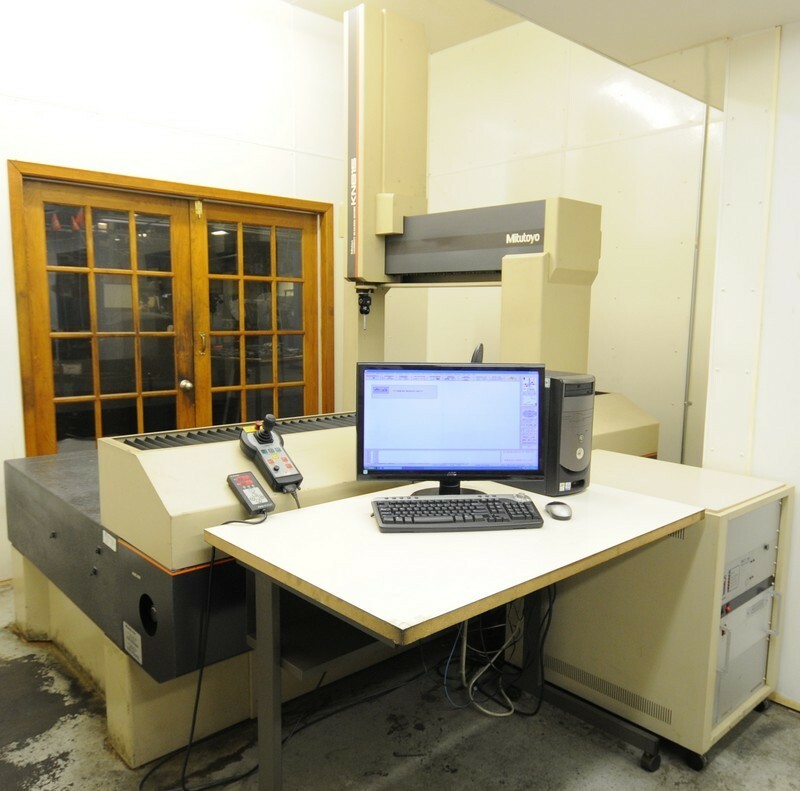 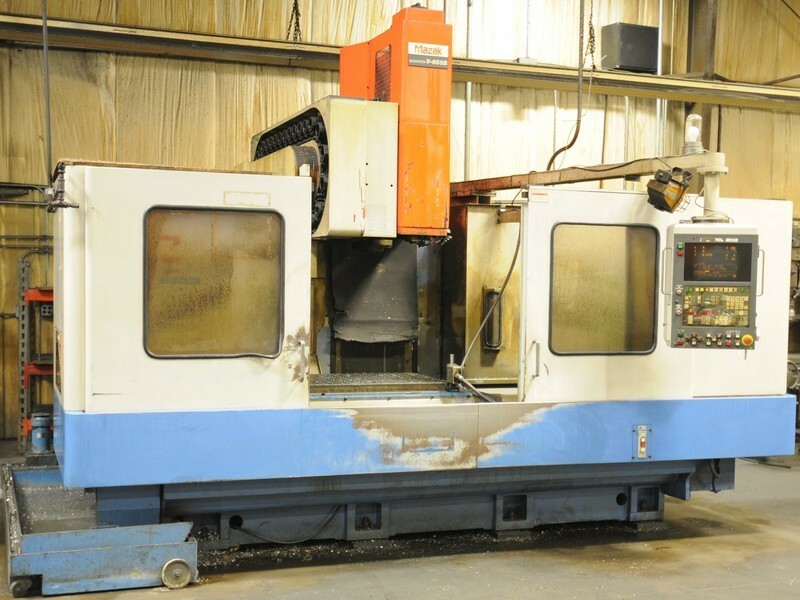 FEATURING: YAMA SEIKI (2012) GA-28500, CNC turning center; YAMA SEIKI (1998) NK40S, CNC turning center; MAZAK QUICK SLANT 20N, twin turret CNC turning center; MAZAK QUICK TURN 15 CNC turning center; MAZAK QUICK TURN W20, CNC turning center; HYUNDAI (1998) HIT-30S, CNC turning center; YAM CK-5, CNC turning center; MAZAK H-500/40, 4 axis horizontal machining center; (3) MAZAK H-400N, 4 axis horizontal machining centers; MAZAK MTV-550B, dual pallet 50 taper CNC vertical machining center; MAZAK AJV-35/60, dual pallet 50 taper CNC vertical machining center; MAZAK MTV-655B, 50 Taper CNC vertical machining center; MAZAK AJV-25/405, 50 taper CNC bridge type vertical machining center; TREE VMC1050/24, CNC vertical machining center; MATTISON 24, 42” vertical spindle rotary surface grinder; GALLMEYER & LIVINGSTON 380, 10” x 30” hydraulic surface grinder; KBC SG-618DH, surface grinder; RAMBAUDI FCR universal milling machine; DO-ALL automatic horizontal saw; GLENDO tool sharpener; KONDIA FV-1, vertical milling machine; EXCELLO vertical milling machine; CINCINNATI horizontal milling machine; LEBLOND 15” x 32” engine lathe; CLARK 3000LB forklift; MITUTOYO bridge type CMM; BROWN & SHARPE MICRO HITE 600, digital height gauge; LYNDEX tool pre-setter; SAFETY KLEEN parts washer; (2) air compressors 25HP & 30HP with dryers; LARGE OFFERING OF CAT 50 & 40 taper tool holders, machine vises, power tools, perishable tooling, grinders, dumping hoppers, inspection equipment, shop presses, welding equipment, PARAGON furnace, MILLER welders, THERMAL ARC plasma cutter, machine accessories & MORE! 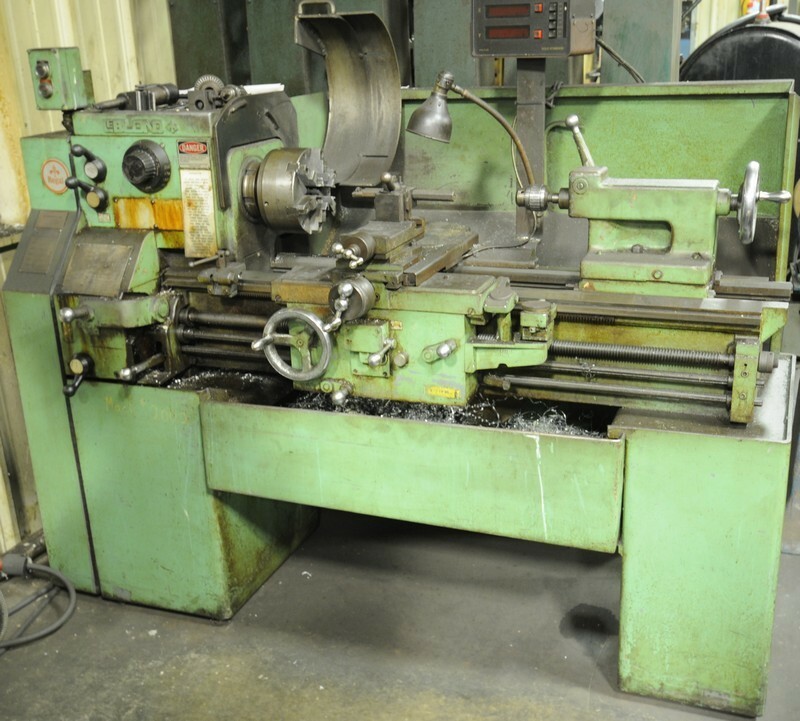 Large quantity of perishable tooling consisting of: HSS drills, end mills, reamers, taps, dies, carbide end mills, carbide insert facing mills and cutters, carbide insert boring bars; broaches and guides; machine tool accessories consisting of CHICK aluminum vises, machine vises, indexing heads and rotary tables; large selection of workbenches, cabinets, rolling shop carts and shelves; (50+) steel 36"x24"x24" steel bins; (20) sections of medium duty adjustable pallet racking; large quantity non ferrous and ferrous W.I.P and finished goods; jigs and fixtures; pigeon hole cabinets with fastening hardware; (2) FLEX ARM tapping arms; (10+) self dumping hoppers; large assortment of tool steel and raw materials; large quantity of CAT 50 and CAT 40 tool holders; air receiver tank; oil/water separator; SAFETY KLEEN aqueous agitating parts cleaner; (10+) double end grinders and buffers; soft and machined jaws; office furniture and business machines and MUCH MORE!